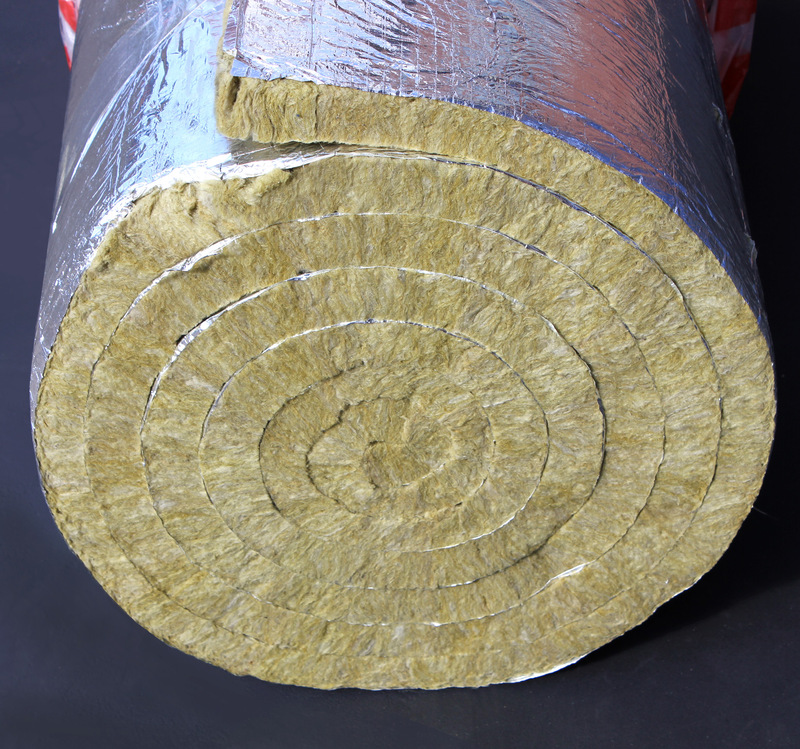 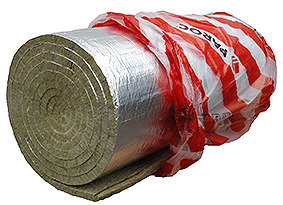 Stone wool lamella mat with a reinforced aluminium foil facing. 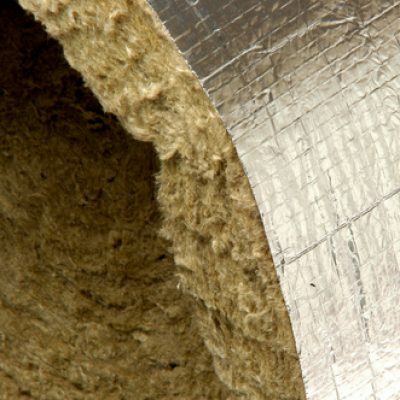 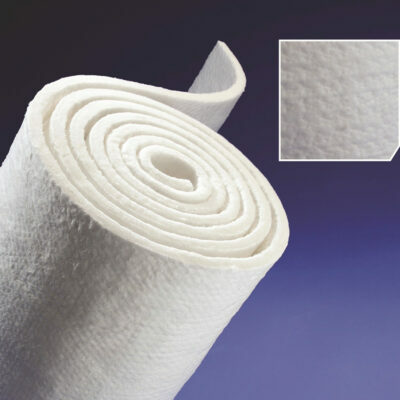 Thermal and condensation insulation of air ducts and other ventilation ducts and equipment. 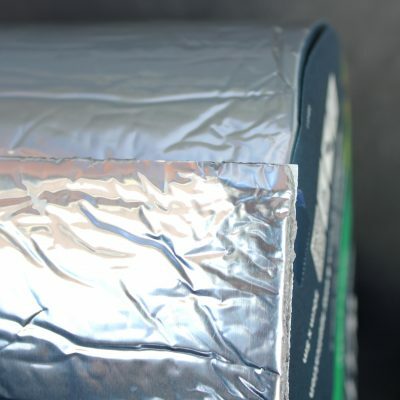 The surface temperature of the facing must not exceed +80°C (temperature restriction determined in accordance with the heat resistance of adhesive). 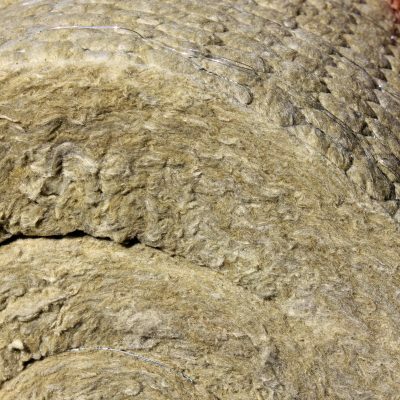 PAROC stone wool products are capable of withstanding high temperatures. 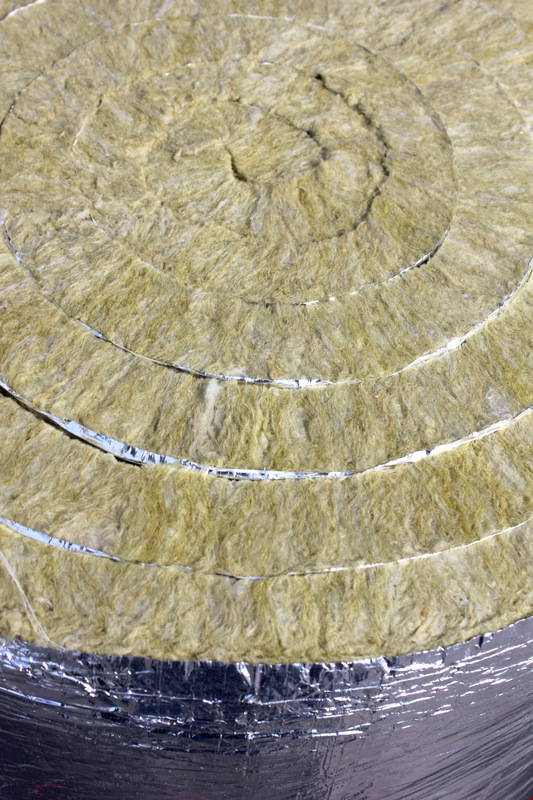 The binder starts to evaporate when its temperature exceeds approximately 200°C. 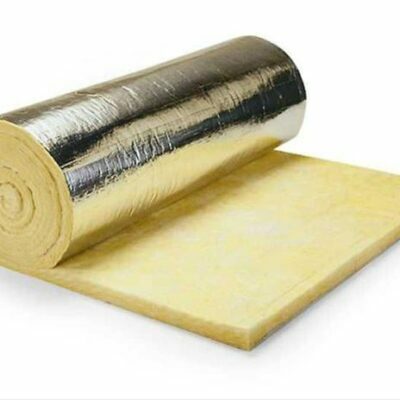 The insulating properties remain unchanged, but the compressive stress weakens. 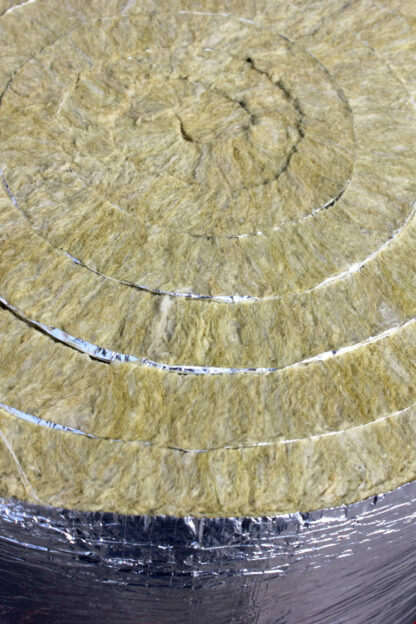 The softening temperature of stone wool products is over 1000°C.